Owl Pine Farm will have 4 varieties of kale, turnips, radishes, lettuces, arugula, spinach, broccoli, sweet potatoes, butternut squash, cabbages, parsley, bok choy, garlic and apples. Looking for new recipes? Want to try something new for Thanksgiving? 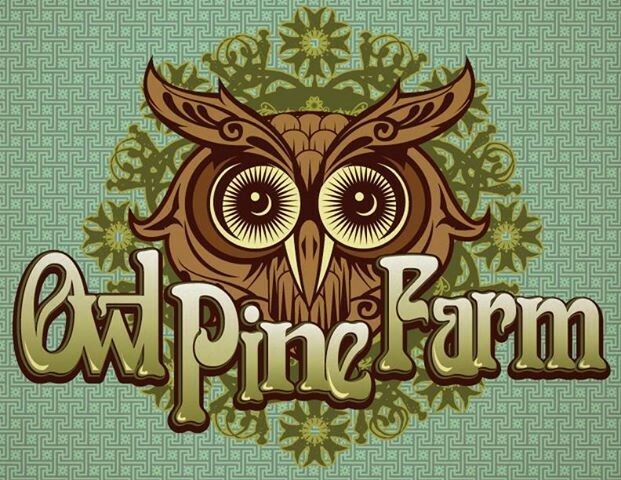 Visit the Owl Pine Farm website for wonderful recipes using ingredients you can purchase at our weekly Farm Stands. Check out links to their blog as well as Miss Lee’s Kitchen for more recipes.